Encouragers Unlimited is a non-profit organization who’s main vision and goal is to encourage people, wherever and whenever God enables us to do so. 1 Thessalonians 3:2 says, “and we sent Timothy to visit you. He is our brother and God’s co-worker in proclaiming the Good News of Christ. We sent him to strengthen you, to encourage you in your faith,”. We believe that one simple act of encouragement is like a scent of water, bringing strength and encouragement to the weary. Encouragers Unlimited started as a ministry to young pastors and evangelists in the US, Europe and Africa. 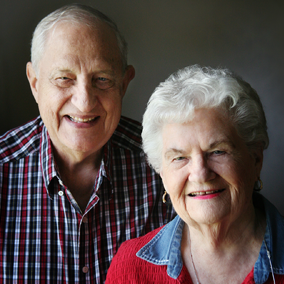 Dad and Mom Stern were known as Papa and Mama to many pastors and missionaries. Their legacy continues to strengthen the Body of Christ and others through Kings Kids Village, Sudan Reach and Encourages Unlimited – Europe. These ministries continue the work of encouraging ministers, orphans and students from war torn areas in their faith, strengthening them towards the fulfillment of their God given purpose. Our founders, Paul and Eleanor Stern, have been in the encouraging industry for over 60 yrs, lifting up the hands of ministers who are weary and just need encouragement. In 1988, God spoke to Paul and Eleanor to begin to travel and encourage ministers all over the world, and Encouragers Unlimited was born. Paul went home to be with the Lord in 2013. What a legacy he has left behind to all that knew him and were touched by the warmth and love that poured from his life. 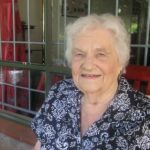 Eleanor, now in her 90’s, is still a world traveller, following the voice of the Lord despite her age. 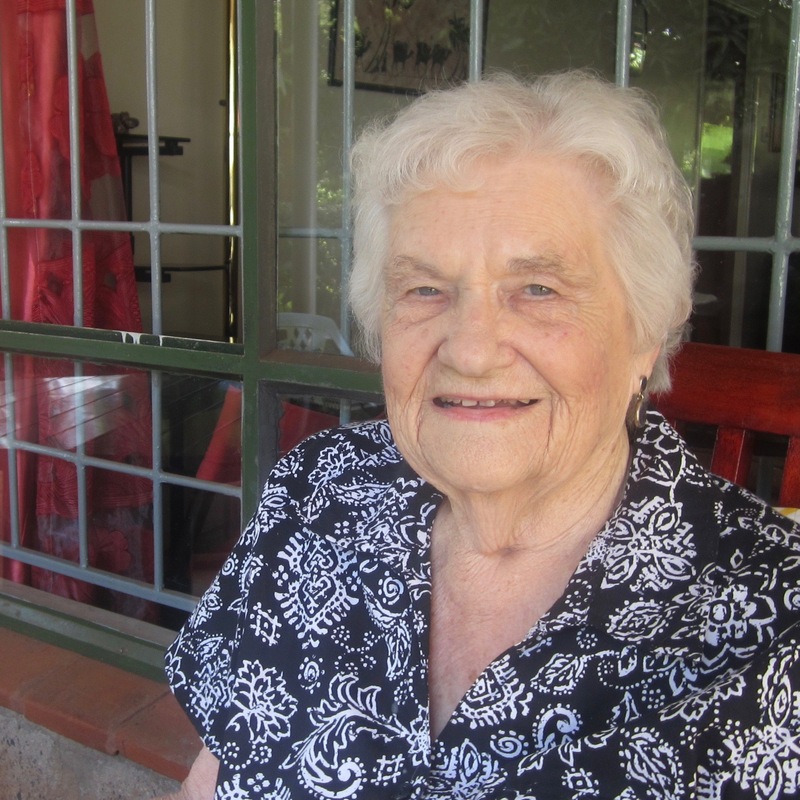 She spends some time at home in the U.S. (Florida, Nebraska) with her children and grandchildren; but more recently most of her time is spent in Kenya, continuing the legacy of encouragement on campus at King’s Kids Village, a family-modeled children’s home started and funded through Encouragers Unlimited. Eleanor continues to live out the truth that you’re never too old to follow God into His purpose for your life. Out of that understanding, she has written a book… “Never too old”… Available on Amazon. Encouragers Unlimited is currently directed by Paul and Eleanor’s Son, Jon Stern, along with his wife, Molly. 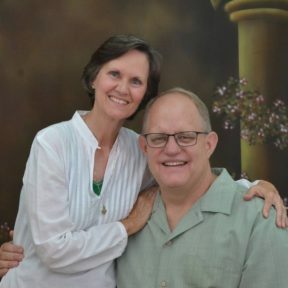 Jon and Molly have been missionaries in Kenya for over thirty years, serving in various capacities in connection with church planting and development. 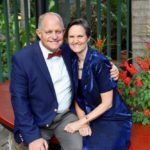 In 2002, they helped Paul and Eleanor establish a keystone of Encouragers legacy, Kings Kids Village, located in Nairobi, Kenya. Jon and Molly have since assumed the mantle of Kings Kids Village (2006) and of Encouragers Unlimited Ministries (2011). From 2012 to April 8th, 2018, Jon and Molly served on the pastoral team of Nairobi Lighthouse Church, while remaining the ministry leaders of both Encouragers Unlimited and Kings Kids Village. They have seen the grace of God for that very busy, yet fulfilling season of their lives. Since then, they have turned their focus once again full time to KKV. 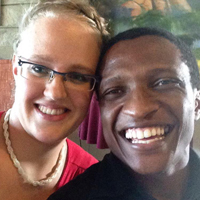 Tray and Lydia have been with us in the vision of Kings Kids Village since before they married in 2011. Their journey onto our leadership team has been one of patience as their hearts have longed to be at our side in ministry. Tray has officially joined staff in January, 2018 and we are so glad to announce that they have finally arrived onto the Encouragers / KKV team. Jon (Chairman) and Molly (Secretary) – of the Board. Our efforts in Kenya mainly consist within our family centered home for orphans and vulnerable children in Nairobi, Kenya. At Kings Kids Village we currently serve over 45 children who are in various stages of their journey to adulthood and fulfilling their God given purpose. Since 2010, our hearts have been moved with compassion for the people of South Sudan. As we dream of establishing a presence within the nation, we are presently helping mentor and educate a few young South Sudanese men to serve God and their homeland in significant ways. 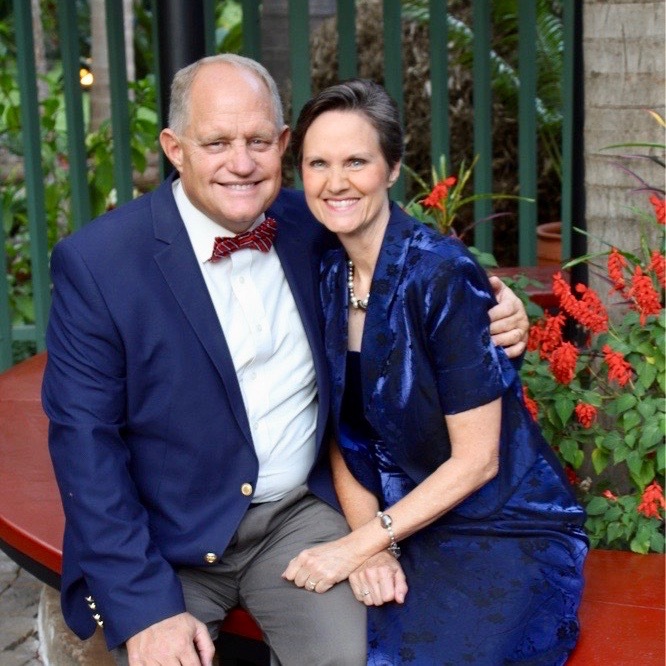 Ever since a joint church planting venture in the 1970’s, Jan and Meis Barendse have been a part of the Stern ministry family. They are now following in the footsteps of Paul and Eleanor (their spiritual parents) in bringing encouragement to pastors all over Europe and beyond. 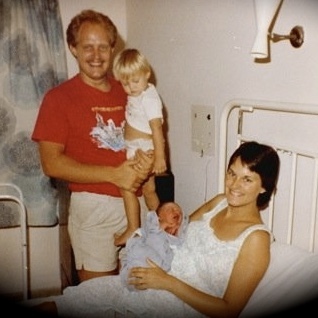 Since establishing Encouragers Unlimited Europe, Jan and Meis Barendse have also extended the ministry of Encouragers to Israel. In a land with so much religious, political and social turmoil, there is great need for their ministry of counsel and encouragement. Our global efforts are made possible by your generous donations. We are blown away by the financial support that our partners continue to give in order to see the mission go further. But even more encouragement needs to be given around the world. Would you consider becoming an Encouragers Partner?